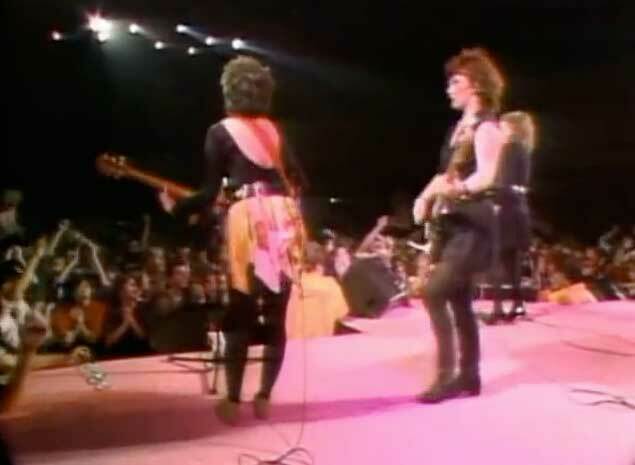 The Go-Go’s – We Got The Beat – Official Music Video. The second single from the band’s 1981 album “Beauty and the Beat”. It reached number 2 spot on the US Billboard Hot 100 Chart and #3 in Canada in 1982.